Results from the North by Alan Dronsfield!! 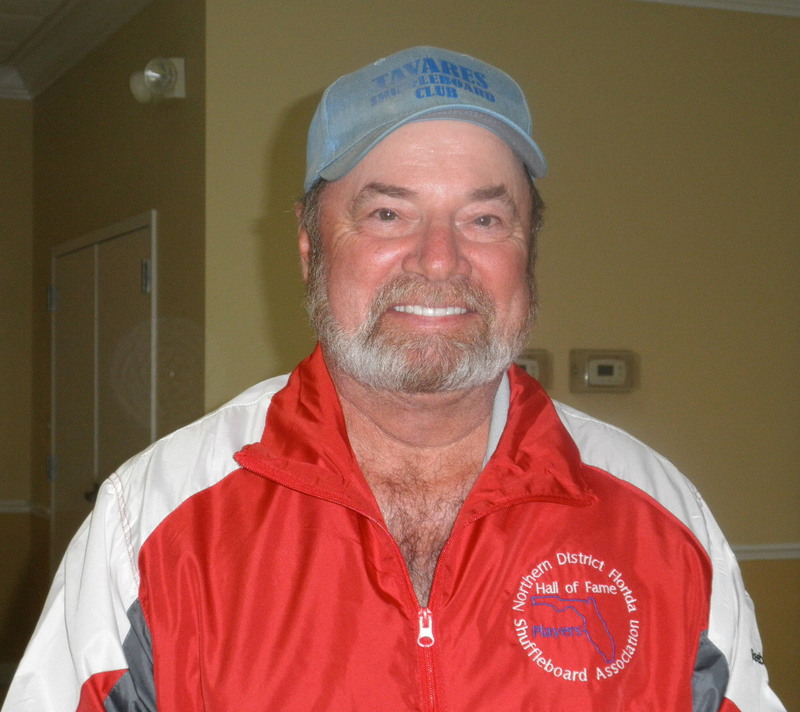 This past week had players in the Northern District gear up for a Mixed Dbls tournament held at Mid Florida Lakes. We had 42 teams show up Thursday morning under foggy skies. As the fog lifted it got warmer and people seeking shade. Many good teams came and then many good teams also left early. In the end two Hall of Famer’s, Stan Williamson and Edna Triplett lost out to the team of Leaping Lew Kagan and Jan Dally. Next week the northern district heads back to Deland for the Non Walking Singles, this format starts out as singles and ending up paired up on day two. Here are the results of the Mixed Dbls directed by Jack Wooten. Great job to all, see you all Thursday in Deland..